ACES Family Academies A SUCCESS! The College of ACES Alumni Association hosted the inaugural ACES Family Academies event on July 9-10, 2015. Approximately 160 people participated including 97 participants and many volunteers to make the events happen! Many photos have been posted on social media and online. Please visit the links below. 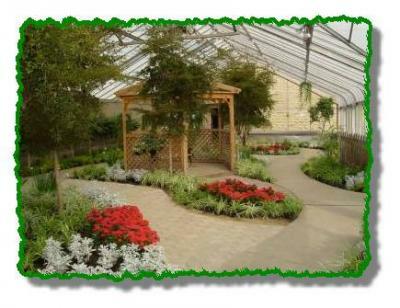 "It was a great time, and ran VERY smoothly. Very impressed with program for its first year. 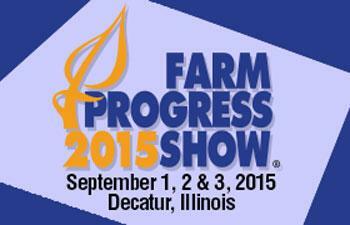 My boys were able to see just a few of the things you can pursue in college in the ag field." "We gained an understanding of some of the innovative research/work going on in the College of ACES, a familiarity of what it is like to "live" on campus in residence, and a sincere appreciation for the dedication of the Alumni Relations team and the Alumni association volunteers. We truly enjoyed the opportunity to meet people, compare experiences, and share with our children." "We enjoyed the time on campus, participating in the classes together, great family bonding time! The presenters for all classes were well prepared and did an excellent job in engaging the children." "Every session provided interesting information in a fun way. We were able to walk on the campus and talk about going to college. We also located my dorms and classroom areas and talked about college experiences. This was a great bonding experience. Each time that we attend a program like ACES Academies the comfort level of being on a large campus will increase. My grandson was already comfortable with the areas where we walked and had classes. He looks forward to coming back." Finally, Thank you to all of our ACES alumni families that participated and made the two days so much fun, we enjoyed getting to know you and each of your children, grandchildren or nieces/nephews! Once An Illini, Always An Illini! Remember to stop in and pick up your ACES Alumni Bag! Join the College of ACES to celebrate the generous support of CHS Foundation. A private gift created a distance education classroom for the agricultural education program. Where: 122 Bevier Hall, 905 S. Goodwin Ave, Urbana, IL. 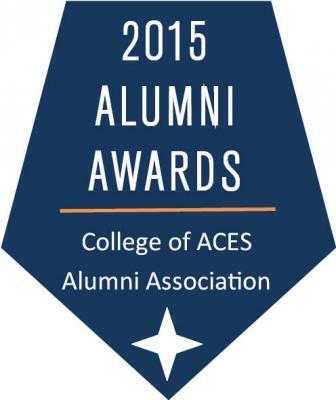 Join the College of ACES Alumni Association in recognition of outstanding ACES Alumni who have made a significant impact in their careers and their communities at the 2015 ACES College Connection. 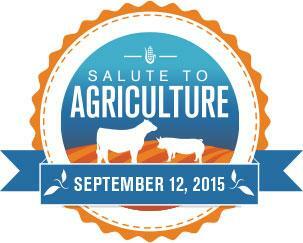 "Reflections of an Ever-Changing College"
The College of Agricultural, Consumer and Environmental Sciences (ACES) invites you to attend Salute to Agriculture Day at the University of Illinois at Urbana-Champaign on Saturday, September 12. Prior to watching the Illini take on Western Illinois, we invite you to enjoy a tailgate including a short program hosted by Orion Samuelson followed by an auction of state fair prize-winning meat packages. Game and meal tickets can be picked up through Friday, September 11 at the ACES Library, Information and Alumni Center, Suite 115, 1101 S. Goodwin Ave. Tickets can also be picked up at the tent prior to the start of the event. The University of Illinois College of Agricultural, Consumer and Environmental Sciences alumni bring honor to themselves and their alma mater through many ways. The ACES Alumni Association celebrates alumni who have demonstrated outstanding professional achievement, or through outstanding leadership or service have significantly enhanced or improved the lives of others. Nominate an outstanding alumni today! Nominations are due October 15, 2015. THIS EVENT WAS RESCHEDULED FOR OCTOBER 15, 2015. RSVP by Friday, October 2, 2015 at 5:00 p.m. 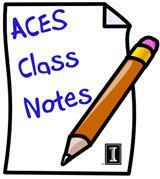 The ACES Alumni Board is seeking three ACES Alumni Board positions on the ACES Alumni Board of Directors beginning in December 2015. The Board of Directors meets four times per year on a week day. This year's elections will occur during the December board meeting of the ACES Alumni Board of Directors, December 4, 2015. Most of the meetings are held on campus, unless otherwise decided by the executive board. Board members are expected to serve on a committee(s) to further the mission of the ACES Alumni Board of Directors. Standing committees are: Nominating Committee, Alumni Engagement, Award & Recognition, and Student Engagement. Additional committees are established on an as needed basis. These committees meet via conference calls between board meetings. District 5 Director - The nominee must also reside in one of the following counties: Adams, Brown, Cass, DeWitt, Logan, Macon, Mason, Menard, Morgan, Moultrie, Piatt, Pike, Sangamon, Schuyler or Scott. District 7 Director - The nominee must reside in one of the following counties: Alexander, Bond, Calhoun, Christian, Clinton, Fayette, Greene, Jackson, Jersey, Macoupin, Madison, Monroe, Montgomery, Perry, Randolph, St. Clair, Union and Washington. Young Alumni Director - Chicago - Responsible for representing recent ACES graduates in the Chicago area. He/she communicates the needs and concerns of these alumni to the ACES Alumni Association Board of Directors. The director also provides leadership to programming that offers current students a better understanding of what the Alumni Association is and better defines the benefits of membership and how the Alumni Association functions. • A letter outlining why the alumnus or alumna wants to serve in this capacity and the skills or experiences that the alumnus or alumna will bring to the Board of Directors. • One letter of reference and two additional names which may be contacted. Illinois Homecoming 2015 takes place on the week of October 18 - 24. Please join us in celebrating long friendships, ongoing learning and the ever-promising future of the University of Illinois. Complimentary event includes coffee, doughnuts and story sharing with agricultural communications faculty, students and staff. 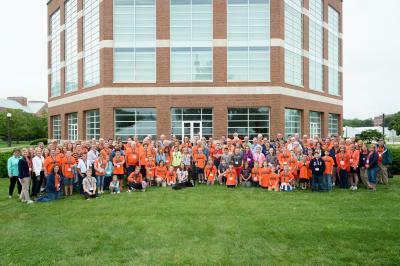 Field and Furrow is celebrating it's 80th year at the University of Illinois! Please join us for a weekend of events to celebrate the club, alumni, and current members! Further details and a formal invitation to follow. The Office of the Vice Provost for International Affairs and Global Strategies is accepting nominations for the 2015 International Achievement Awards. Annual nominations are solicited for five award categories to recognize outstanding alumni, faculty, and students whose exceptional work and service have made a significant global impact. Information regarding awards criteria, access to the nomination forms, and details of past winners are available online at: http://international.illinois.edu/grants/awards.html. Please contact Illinois International at (217) 300-4825 or email caewing@illinois.edu with questions.